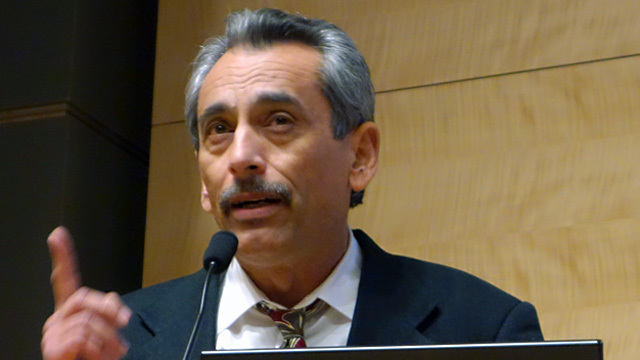 In his inaugural address as San Francisco's poet laureate, Alejandro Murguía said, "never forget that San Francisco is the city of poets - therefore each and every one of you is a poet until proven otherwise." We talk with Murguía about the role of a poet laureate in a city of poets. And we'll discuss his own bilingual poetry, which honors San Francisco's Latino cultural and literary history and speaks to a changing San Francisco.